Germany: Message From Venus: German Elections In September, But Nothing Looks Better For Animals. SAV. We have had the following in from Venus in Germany. The German General Election is in September; but whatever your political bias; things are not looking very positive for animals and their welfare. We share in the despair – no better with Trump in the US; the EU does nothing positive; just people looking after their own interests – not even considering others ! But the fighting and campaigning will go on regardless. the association animal public e:V has made a survey to the five parliamentary parties. They wanted to know how these parties were thinking about animal protection, and what they would decide about the lives of millions of animals. So that the German citizen knows who to give his voice to. I find the results catastrophic, especially from the parties, which unfortunately and most likely will come to the coalition. Here is my article about it. 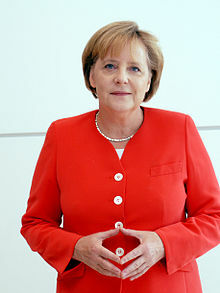 On September 24, the federal elections are held in Germany. 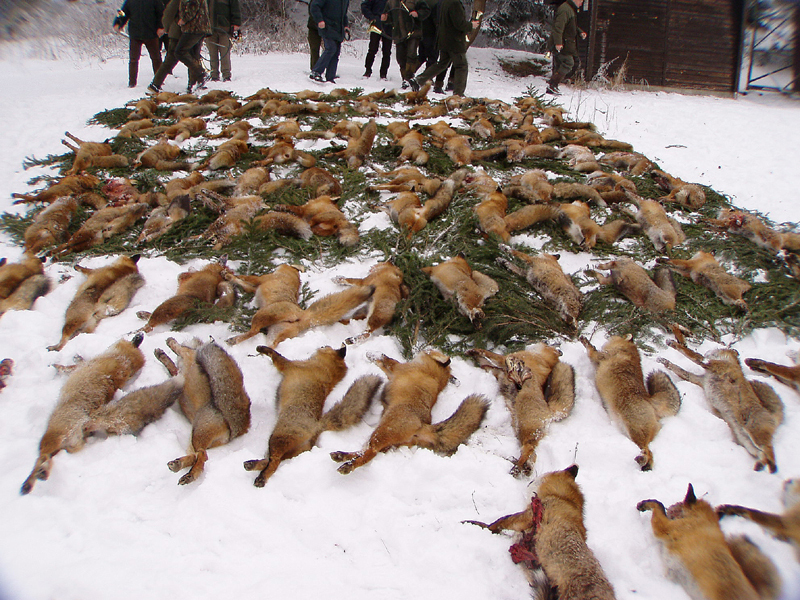 The association animal public.e.V has sent a list of ten questions to all parties which are expected to move into the Bundestag, with a request to tick with “yes” or “no”. Some of these questions were in the past the subject of petitions here in Germany, which were ignored by the Merkel government. 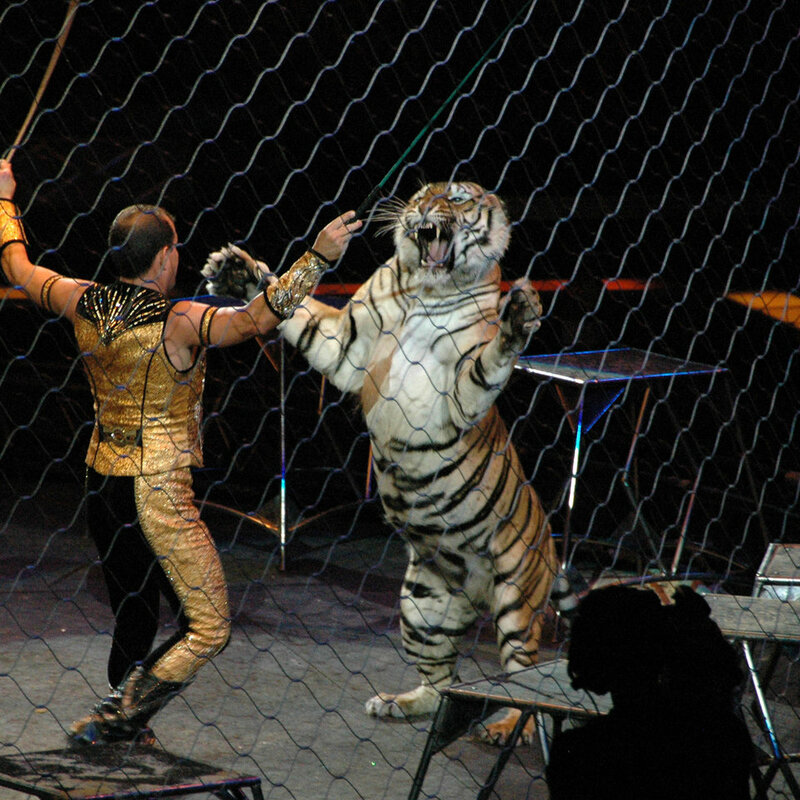 Sure, many animal protectionists remember how many petitions and demonstrations for the ban on wild animals in circus we have done. Without success. The extreme right did not answer. amendment of the zoological legislation. 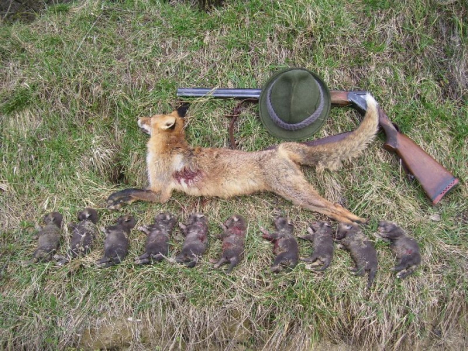 One notices of the many “no” of the strongest parties of Germany that after the elections everything will be like before the elections, namely absolutely nothing new and certainly nothing good for the animals. I predict a stupid and harmful coalition between Merkel and Schulz, and this will also be fatal consequences not only for Germany, but for many other countries of Europe that are politically and economically dependent on Germany. Because Germany is Europe. 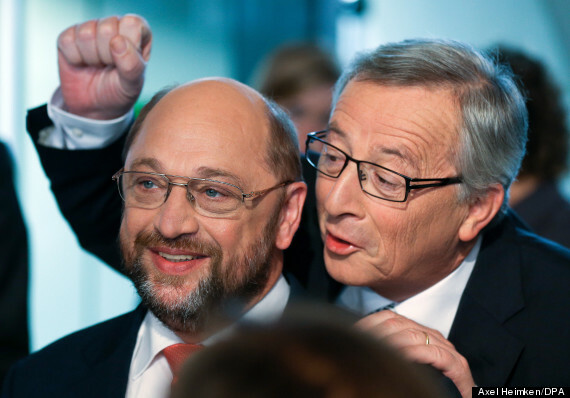 Below (left) – Schultz – the other person is Junker – Mr EU. And there will be no good for the animals. The only parties who have responded with the most “yes” are “the Left” and the “Greens”; But the first has no power, and the second has not shown any political fairness. I really do not know who is hoping for something good against animal suffering and the animal miseries in Germany with these elections. I certainly do not!